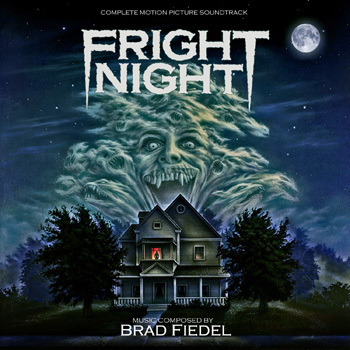 Posted on October 27, 2012, in Alternative Covers, Brad Fiedel and tagged Amy Bearse, Chris Sarandon, Fright Night Soundtrack, Rody McDowall, William Ragsdale. Bookmark the permalink. 1 Comment.